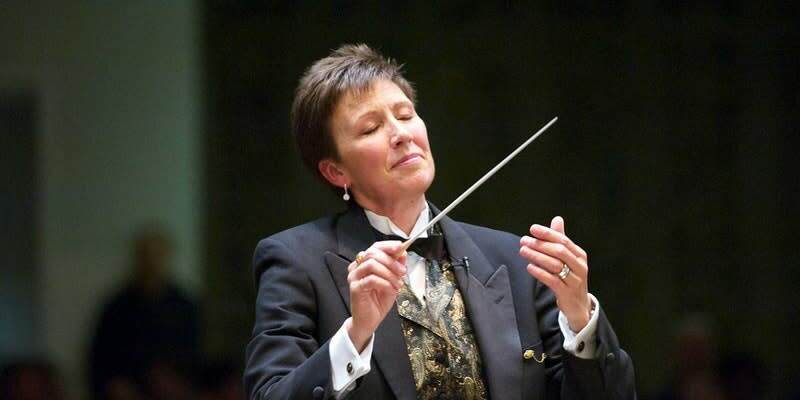 The Loudoun Symphony Orchestrra has been providing first-class live classical music to the people of the Loudoun County region since 1990. 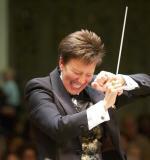 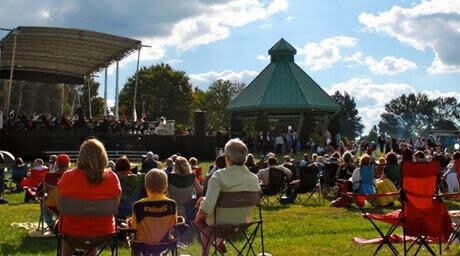 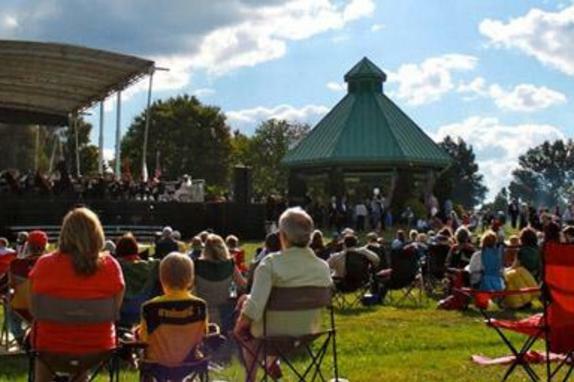 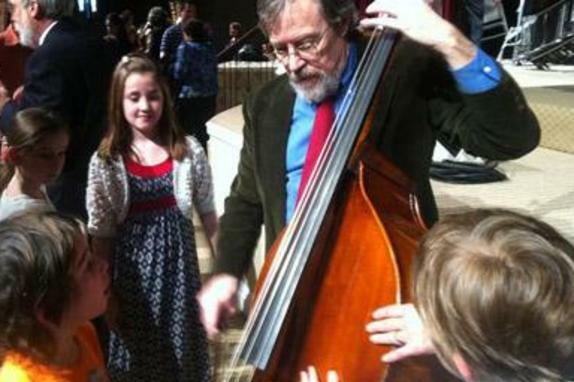 The Loudoun Symphony Orchestra's mission is to enrich our Community through Music. 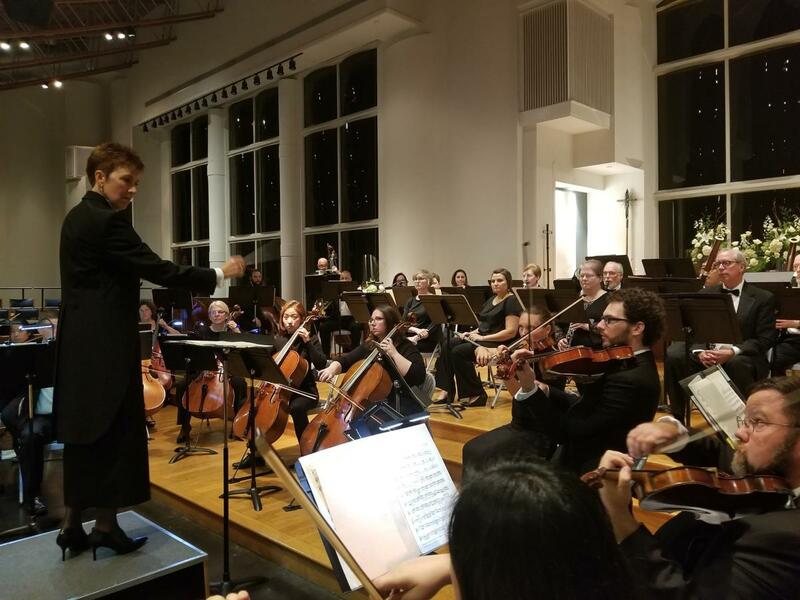 The vision of the Loudoun Symphony is to become a premier regional symphony through artistic excellence, championing classical music enrichment of our youth, and nurturing our musicians’ talents and aspirations. 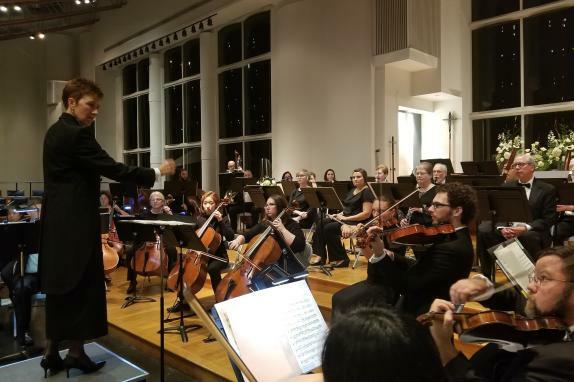 To achieve that mission we present a full season of five orchestral concerts, offering free concert admission to youths 12 and under and reduced admission rates for seniors. 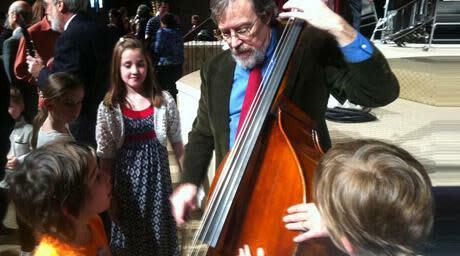 We also offer a youth orchestra program to train the next generation of musicians and present an in-school concert series in Loudoun County elementary schools. 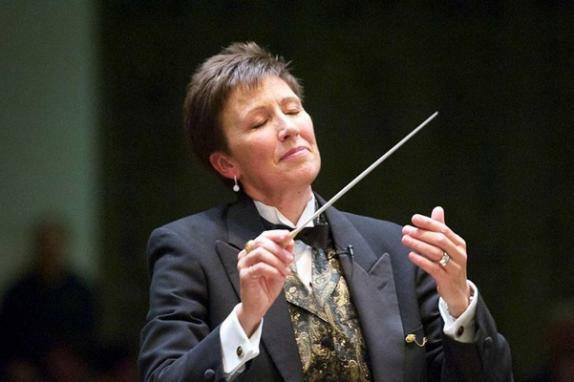 Loudoun Symphony Presents: "Let's Dance"